Livescan Fingerprinting is the process of capturing fingerprints using a fingerprint scanner. The scanned fingerprints are electronically transmitted to the California Department of Justice (DOJ) for a criminal record check. If required, the DOJ forwards the fingerprints to the Federal Bureau of Investigation (FBI). The DOJ typically processes Livescan Fingerprints within 72 hours. The Applicant Background Check Status is located at: https://applicantstatus.doj.ca.gov/. The ATI Number and Date of Birth are required to perform a search. 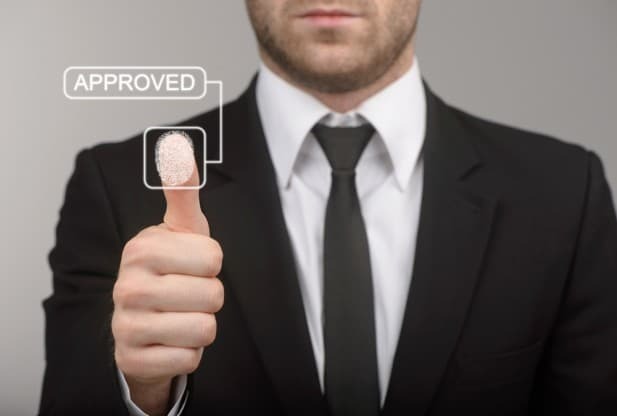 Our dedicated team offers individual fingerprinting for job requirements, record reviews, or other certifications. Tell our confidential staff about your business permits, immigration clearances and licensing needs today. We proudly serve Rancho Cucamonga and its surrounding areas as the #1 certified Live Scan fingerprinting & notary services provider. When you need trustworthy results, you need our trained specialists. We save you time and money without sacrificing security. Feel comfortable asking our experienced professionals any questions. We immediately address your concerns with honest answers, helpful advice, and ideal recommendations. Your satisfaction is our top priority and we strive to meet your high standards of quality. 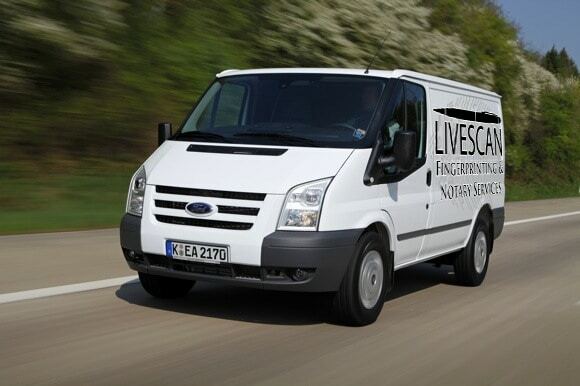 Our mobile service offers LiveScan Fingerprinting at your location and at your given time. Our mobile team will coordinate your on-site service so that it is efficient, non-disruptive and cost-effective. Group discounts are available starting at 5 scans. There are things to consider in paying for the cost of Livescan Fingerprinting. Check to see if you have billing number on your form which means you are only responsible for the rolling fee. Rolling fees vary for different locations. Our rolling fee is only $20.00 for individuals and $17.00 for groups. You may get the group discount by claiming the $3.00 coupon on our Yelp page. Add the rolling fee with the government fees below. Complete information regarding Livescan can be found at the State of California Department of Justice, Office of the Attorney General at: oag.ca.gov/fingerprints.